You May Need It for your Everyday Work or Maybe for Multimedia to use Or for daily use like Playing Games, Internet browsing, Documentation works or for other normal uses. 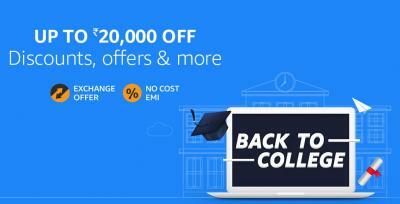 Note: Check out All the best laptops under different Price Categories. Whenever i5 and i7 processors need more power it uses the turbo boost technology to boost the performance. 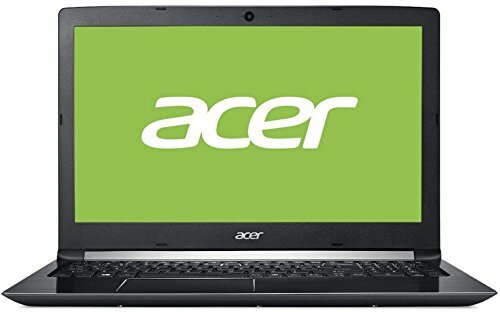 Acer Aspire E5-575 uses Intel i5 7200U processor which is clocked at 2.5 GHz with Turbo Boost Up to 3.1 GHz and has integrated Intel HD 620 Graphics to add more power to it and the size of the screen is 15.6 inch which is an HD screen. The processor is paired with 4GB DDR4 RAM which is average on multitasking but it can be expanded up to 8GB. On the storage part, It has got 1 TB of Hard Disk space which is more than sufficient for all your important documents, movies, songs etc. It runs on Free DOS which means you have to install the operating system manually. The laptop comes with WiFi technology and Bluetooth 4.0 technology for smarter connectivity and easy file sharing. It equips an HD webcam for video chatting with friends and family. The laptop runs on a 4-cell 45 Wh rechargeable Lithium-ion battery that offers a good battery life and the weight of the laptop is 2.23 kg. Out of the box, It has a DOS operating system, It mean you will not get any operating system with it, You have to install it on your own. The screen size of this laptop is 15.6 inches which is a Full HD screen and it comes with 2 years global On-site warranty. 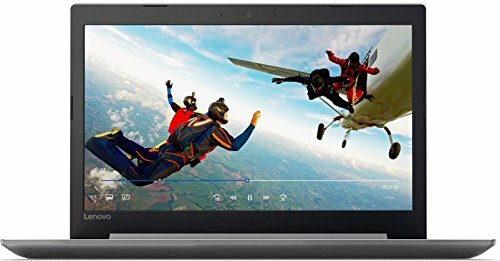 Lenovo Ideapad 320E (80XH01HAIN) laptop is powered by an Intel core i3 6th Generation processorwhich is clocked at 2GHz, coupled with 4 GB of DDR4 RAM and has 1 TB HDD storage at this price point which is more than sufficient for all your important documents, movies, songs etc.. 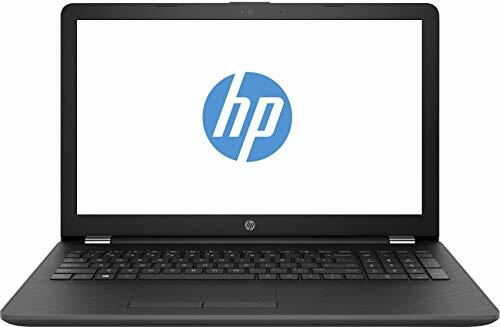 The screen size of this laptop is 15.6 inches which is a Full Hd screen and the weight of the laptop is 2.2kg which is a bit heavy to carry.It has 35-watt 4 cell lithium polymer battery that can power up to 5 hours. Other than that it has a 2GB dedicated graphics card (N16V-GMR1 GDDR5 2G). 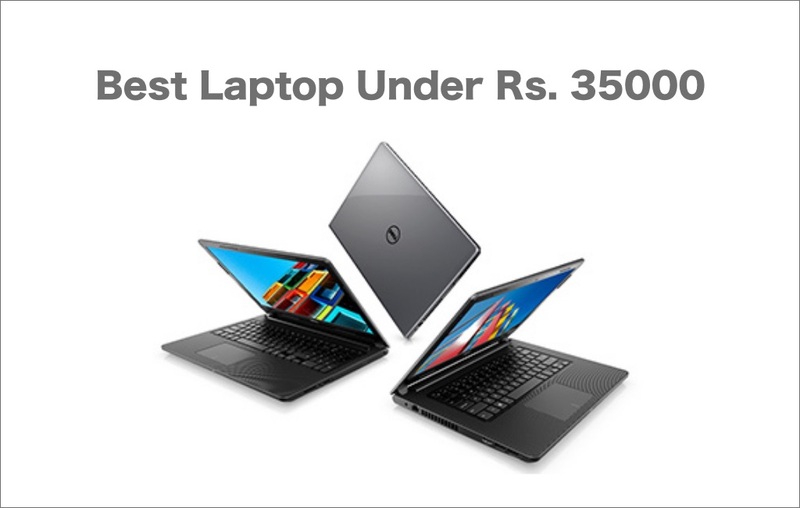 Dell is a big brand and the world’s largest PC vendor. It has always provided users with powerful and durable products which can be trusted easily. 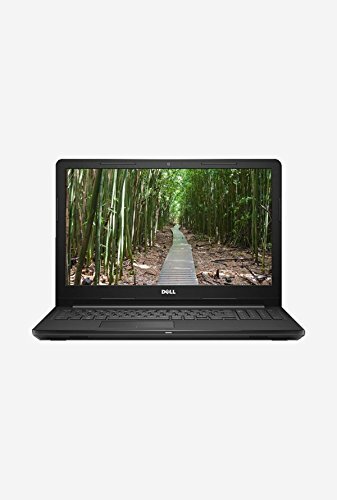 The Dell Inspiron 3567 Notebook is one such product which gives users a good multimedia experience with a touch of gaming as well. This Notebook is powered by 6th Generation Intel Core i3(6100U)processor which is clocked at 2.3 GHz and 4 GB of DDR3 RAM which makes it capable of processing smoothly and multitasking.